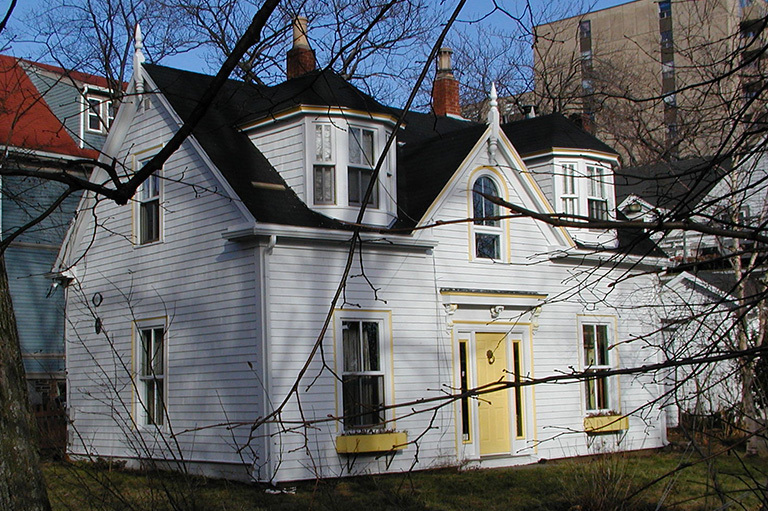 1029 Tower Road in Halifax, Nova Scotia, is on the 2018 Top 10 Endangered Places List. Over its long history on this site, the Montreal hospital housed pioneering medical research and practice, and was world-renowned as a teaching hospital. Banff is the crown jewel of Canada’s parks system. Too pretty to leave alone, it has been the focus of conflict all through its 125-year history.